If you are a builder or a building company, you can get in touch with the Infinite Energy Inspections today. So the builders in collaboration of inspecting experts get the required approvals done for fulfilling such purposes. 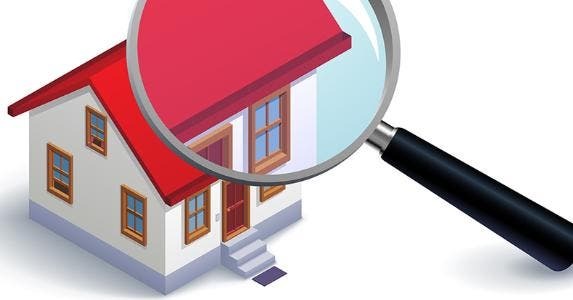 In Florida Infinity Energy Inspections are home inspection experts in Tampa Bay that specializes in taking up residential thermal imaging and energy inspections on newly constructed houses. They help new home builders get their house inspected and meet the current Florida Energy Code in a cost-effective way. Infinity Energy Solutions was established in 2008 and now has an experience of over 10 years. They operate in a lot of areas in Florida including Pasco, Hernando, Pinellas, Manatee, Hillsborough, and Sarasota counties. So, there are energy code compliance inspections that the builders can take up to completion stage to get their ratings. This helps in ensuring that the house is up to the expected standard and is safe for the occupants. Apart from inspection, these experts also specialize in conducting complete home survey including thermal image inspections, energy audits, wind mitigation as well as four-point inspections. Getting a building inspected has become almost a mandate. Be if buying an old house or a new one, house inspections have become an inseparable part today. --> Read This Press Release !